Would be a good NEW Tag, but you have you have to go to the Snake Pit Ale House and post a picture of your bike in front of the current Tag. This is across the street from the previous tag off Melrose. This is in Atwater Village off of Los Feliz Blvd. There is a chevron nearby. If you need more hints let me know. This tag has been sitting untagged for sooooooo long that the wall has been painted over with a completely new mural - although they didn't paint over Prince. Prince remains. It is still tag-able. 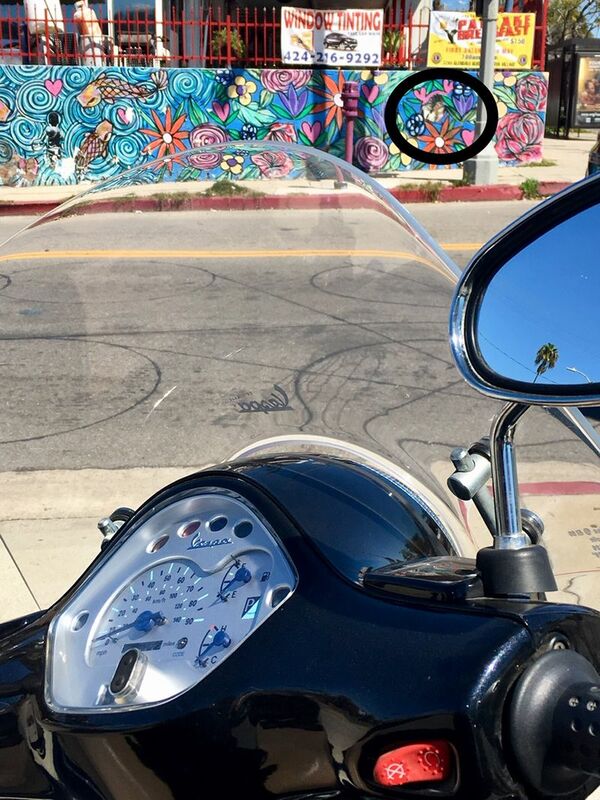 Do we know if this mural is still there and taggable? Or can we update with the new mural? No idea, but it's nice to see some interest in this again! The wall is filled with a flower mural but prince is still there. Still tag_able. Somebody tag it. It's on Brunswick and Los Feliz Blvd. Totally tag-able. *It's a sort of ringing sound (at engine RPM) when warm. I think it's sufficiently ominous that until I do the one big run to the dealer to have 'em take a listen (and change the oil while they're at it) I'm keeping it close to home. It's not roller rattle, and it's probably not valve clatter. Rusty, Sorry to hear your Scoot is out of commission right now. 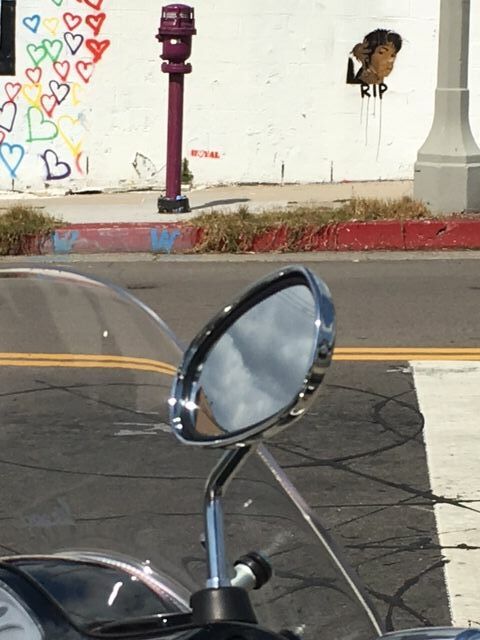 I say if you want to tag it with a motorcycle, go for it since this RIP Prince tag has been sitting un- tagged for almost 3 years! 3 years un-tagged this May. Hereâ€™s what the mural looks like today - Prince is still visible in the circle. And even though Iâ€™m posting this photo - I cannot tag my own tag posts. Thatâ€™s not how the game works. So here Prince sits - not forgotten.....waiting to be tagged. 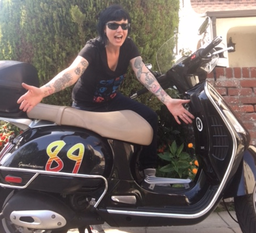 Weâ€™re blessed with great riding weather here in Los Angeles. 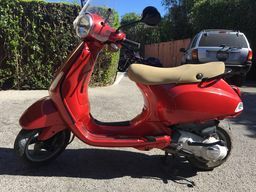 Too bad our LA scooter tag thread is soooooo inactive. 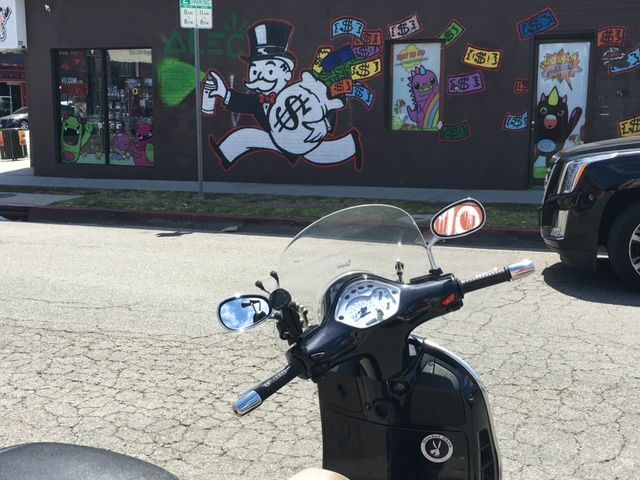 Maybe with the Luck of the Irish today and being St Paddyâ€™s day, just might help revive our LA scooter tag game. And just when the weather turned nice, too! If it's still untagged once I grind through these next couple of weeks, I'll get out there and pick it up. I have a really nice one to follow it up with, too.